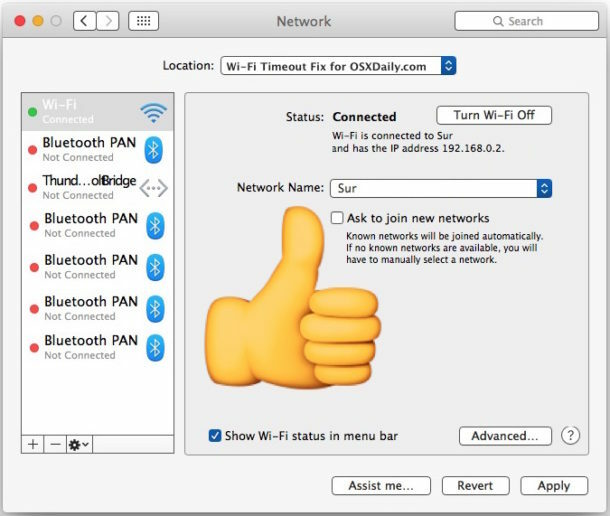 Does the Wi-Fi on your Mac keep switching to another network? Here’s the fix! Why does my Mac keep switching to another Wi-Fi network? How do I make it stay on my network? 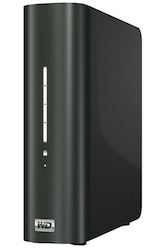 The Mac provides a convenient feature that remembers the Wi-Fi settings of places you’ve connected to in the past. This makes it possible for you to reconnect when you visit a location again without having to go through the sign-in rigmarole. It can also be a problem if a nearby wireless network you’ve joined in the past is stronger than your own. It can also be a problem when someone in your neighborhood is an XFINITY customer. 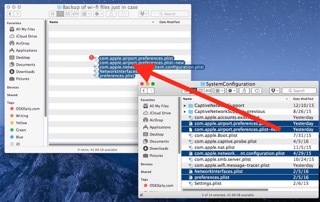 Your Mac might switch over to the stronger signal, whether you’ve asked it to or not. 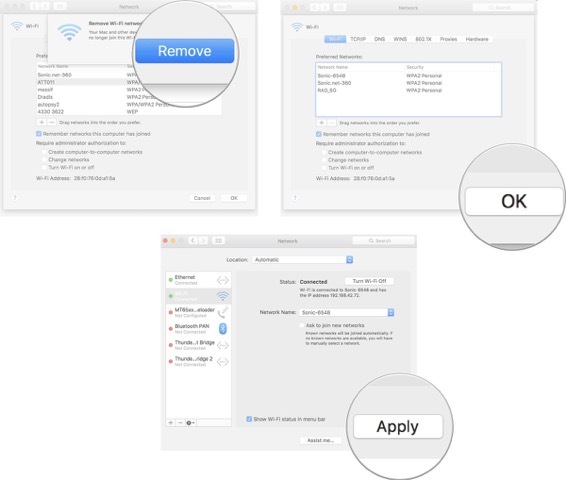 You can stop your Mac from switching to a different Wi-Fi network by removing it from your stored settings. You can also stop an XFINITY Wi-Fi network from popping up and asking you to join all of the time. Here’s how. 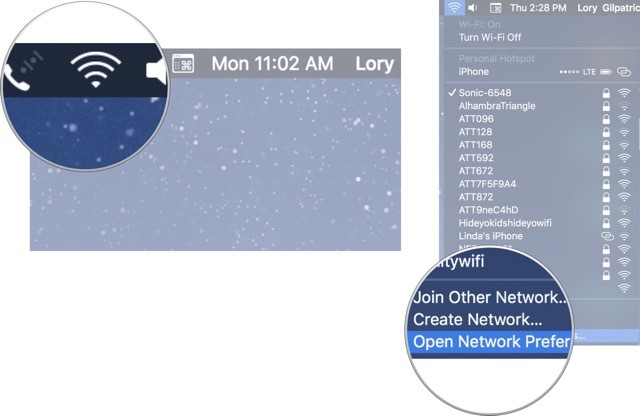 You may have saved settings for your neighbors’ wireless network because they helped you out when you first moved in (that’s what happened to me), or you may have switched to a new network but your old one is still hanging around. You should remove them from your stored networks. 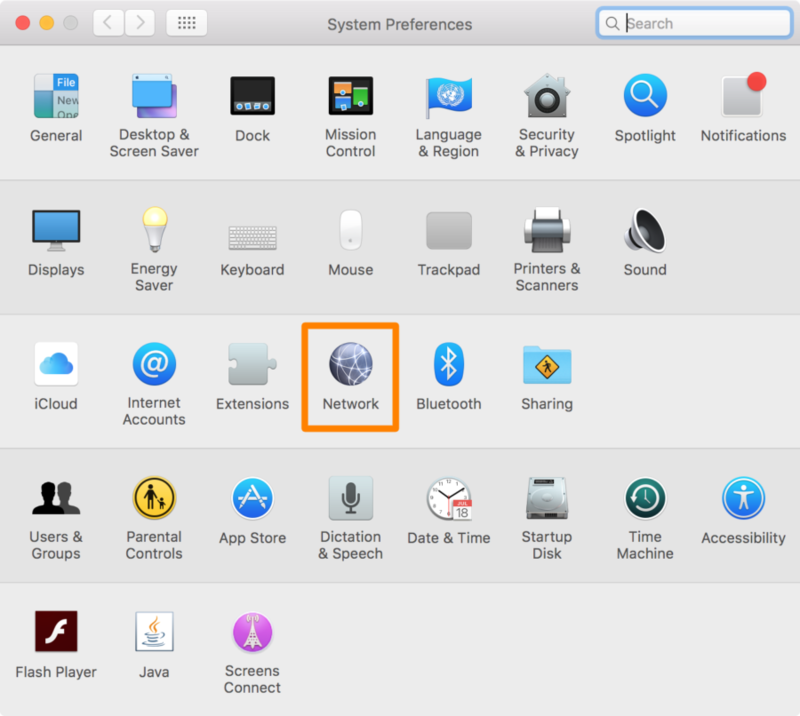 Click on the Wi-Fi iconin the upper right corner of your Menu bar. 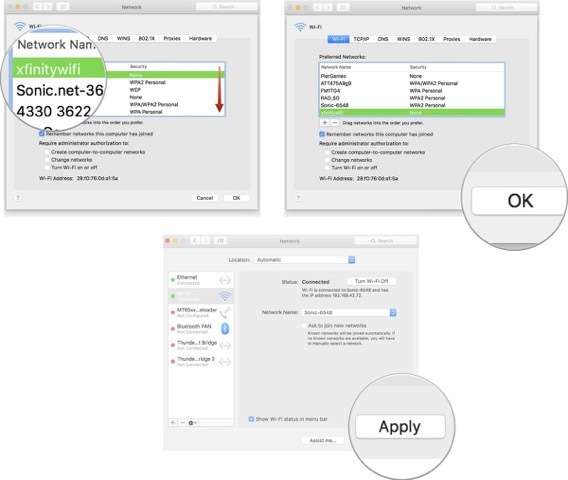 Select Open Network Preferences…from the dropdown menu. Click on the name of the wireless networkin the Preferred Networks window that your Mac switches to. Click on the minus (-) button just below the Preferred Networks window. When prompted, click Remove. This will remove the network from your stored settings. Click Applyand close the window. You can repeat this process for all Wi-Fi networks that you don’t plan on using again in the future. For example, if you stayed at a hotel that you don’t plan on going back to, there is no reason to keep the wireless network stored on your Mac. Comcast offers a special service to its XFINITY customers in that they can piggyback onto the shared XFINITY Wi-Fi network without needing a password from just about anywhere. That’s because Comcast’s routers from 2014 on are broadcasting the “xfinitywifi” signal. So, if you have a neighbor with an XFINITY account, your Mac might be trying to connect to it, even if you’ve never had Comcast before in your life. The thing about XFINITY’s publicly shared Wi-Fi is that it’s everywhere and any time your Mac goes offline, it will pick up on xfinitywifi again, which is why, even when you remove the network, it might still pop up again. Instead, you should move the network to the bottom of the list. 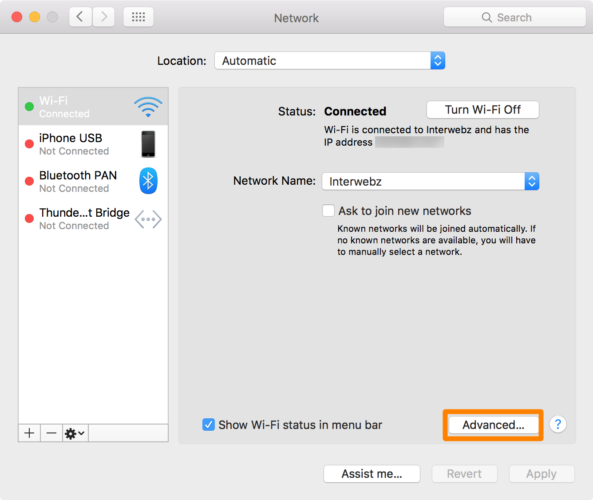 When the xfinitywifi network is at the bottom of the Preferred Network list, your Mac will prioritize your other wireless networks first before trying to join it. Drag xfinitywifito the bottom of the list. If you are a Comcast customer with an XFINITY network and want to stop broadcasting the xfinitywifi network, follow our instructions here. 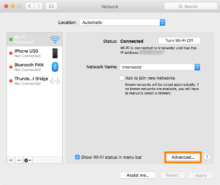 Anything else you’d like know about stopping your Mac from switching to another Wi-Fi network? Let us know and we’ll help you out. I wish IOS would let you prioritize wifi networks. For a big excision of old WiFi data, deleting one at a time is a drag. For the removal step, you can also mass select SSID’s, and do a batch delete. Just remember to check the little box in the pop up asking “do for all”. 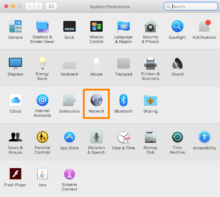 When i restart my iMac, it doesn’t connect to the default WiFi Network. 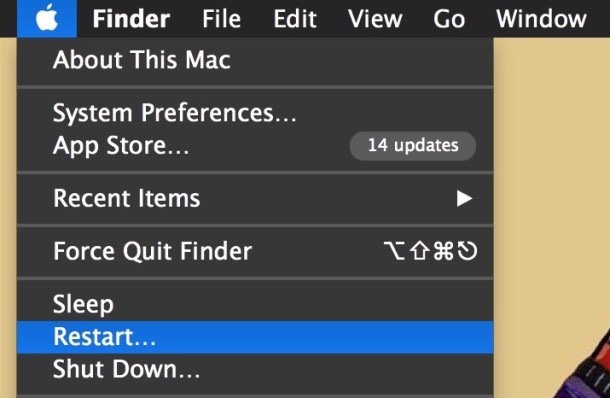 It doesn’t connect to anything i have to click on my Wifi from the list to connect every time i restart my iMac! Any solutions to that? Yes i did what you mentioned here in the past but it didn’t help. One other thing I’ve found is that deleting a large number of SSID’s doesn’t always stick. Sometimes, some of them return to the list. I’ve found that going into the keychain and then sorting by type to show “airport (something- apples way of saying WiFi)” and then deleting them there is also helpful. Every so often, you might end up with two devices on your Wi-Fi network that have the same IP address. This conflict can cause a plethora of problems with trying to use the internet on any of the devices affected. 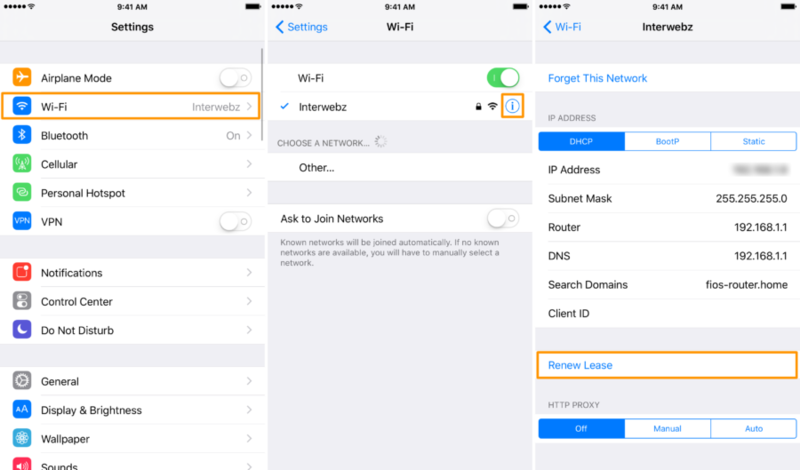 Fortunately, there’s a really easy to way reset your IP addresses on your iOS devices or Macs, and in this tutorial, we’re going to show you how! IP address conflicts can happen on your computer, no matter what operating system it’s running, as well as your mobile devices. They can be a huge pain in the rear because they can cause your browser to request a website for ages without actually loading anything, and it can cause connectivity issues. If you’re using an iOS device, and you’re having issues loading web pages or downloading things from the internet even though you have a full internet signal, you may be experiencing an IP address conflict. In this situation, your wireless router will just be too confused to accomplish anything because two devices with the same IP address will be trying to do things on the same network. 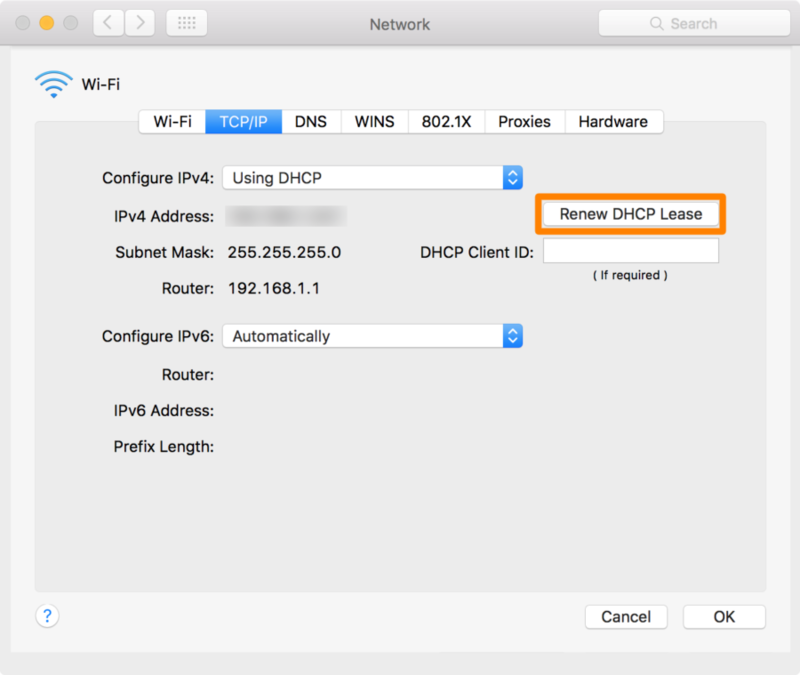 This is easily fixed by renewing your DHCP lease, which is a feature built into the Wi-Fi settings. We’ll break this up into two sections for you below; the first for iOS, and the second for your Mac. 1) Launch the Settings app from the Home screen and navigate to Wi-Fi. 2) On the right side of your wireless network, tap on the i button to bring up the settings for your Wi-Fi network. 3) Tap on the blue Renew Lease button at the bottom of the settings pane to reset your device’s IP address and to refresh your connection to the wireless router. That’s all there is to it! If you had an IP address conflict, this will have solved the issue and your websites and other internet business should start to load properly again. 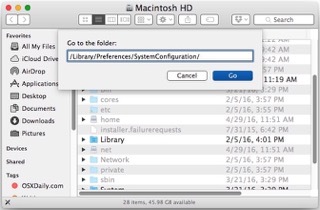 1) Launch the System Preferences app on your Mac and open the Network preferences pane. 2) Now, make sure you have Wi-Fi selected on the left side of the preferences pane and you’ll click on the Advanced button at the bottom right of the window. 3) In the next window, click on the TCP/IP tab and then click on the Renew DHCP Lease button on the right side of the preferences pane. 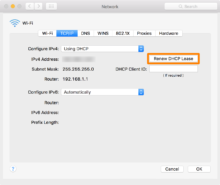 That’s all there is to renewing your DHCP lease on your Mac. Your Mac will now acquire a new IP address and reconnect to the wireless network. You should then be able to resume your typical web activities without any issues. It’s not very often that your wireless router will goof up and assign multiple devices the same IP address, but it happens on occasion, and it’s happened to me many times in the past. Fortunately, this key piece of information will give you the power to put an end to it whenever it happens to you.